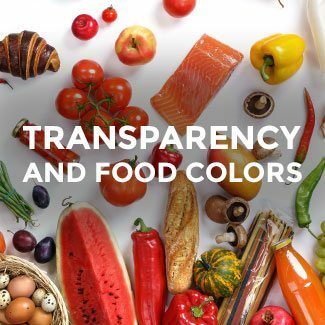 Many of today’s consumers turn to their everyday food and drinks to provide them functional benefits for health and wellness. 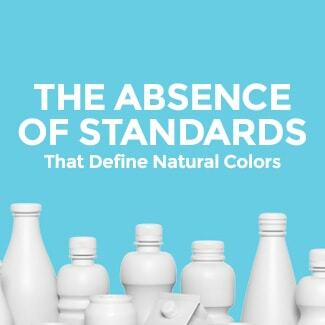 For product developers, formulating to meet these consumer needs can be complex, especially since the concept of health and wellness is so broad. However, the Natural Marketing Institute (NMI) does a good job outlining modern consumers’ approach to health and wellness through a four-quadrant diagram. 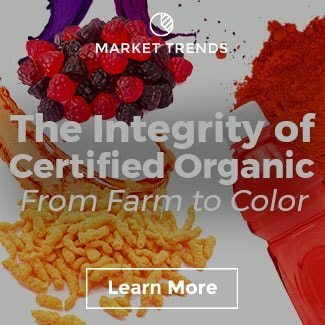 Food color falls into the “Simple Ingredients” quadrant. 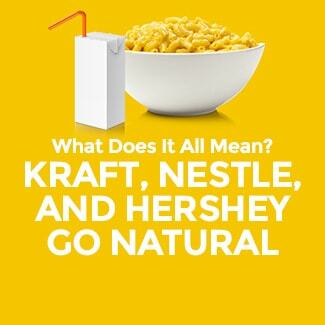 Ingredients can be a particularly complex area; hence, the NMI’s tactic to define them by what they are not. 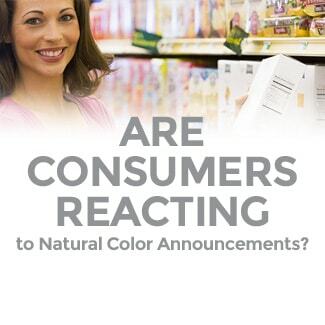 However, it should be noted the “free-from” request does not mean consumers do not like color. 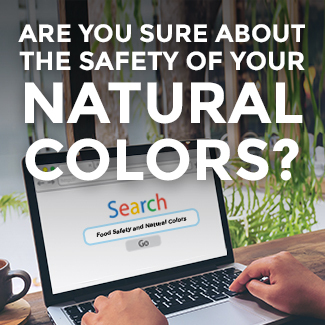 They just prefer color from fruit and vegetable juices. 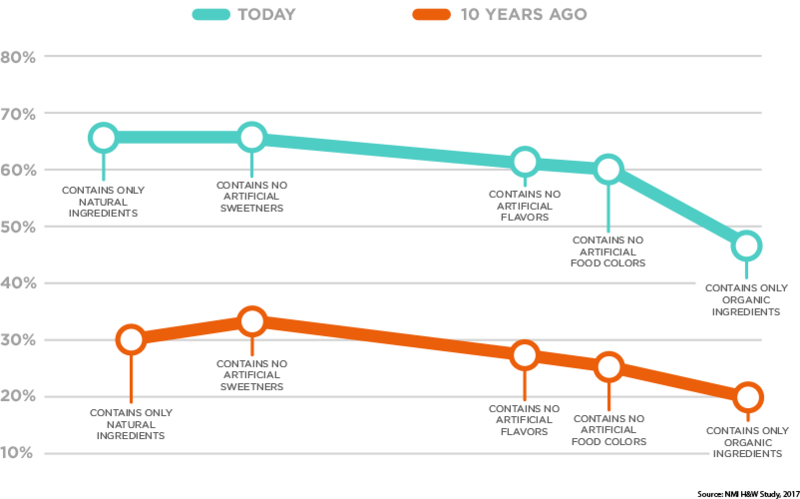 These “free-from” requests by today’s consumers are drastically different from their outlook on food and drink 10 years ago. 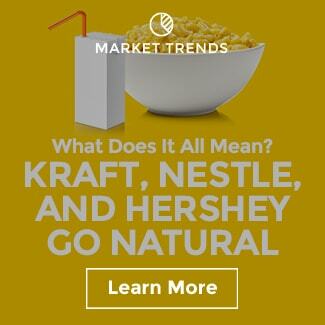 In this time frame, concern about artificial ingredients in food and beverages has more than doubled. 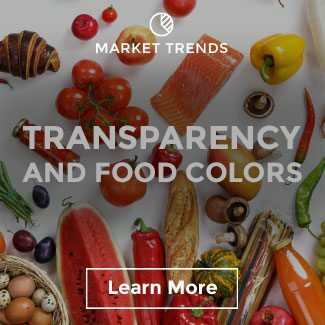 It’s safe to say consumers have certainly become more insistent over the need for greater transparency in their food and drinks over time. 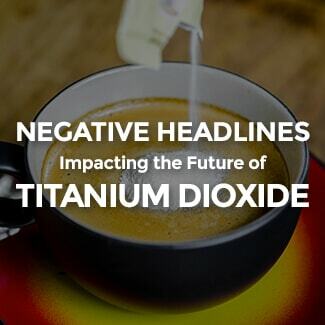 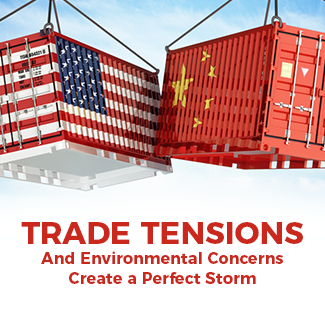 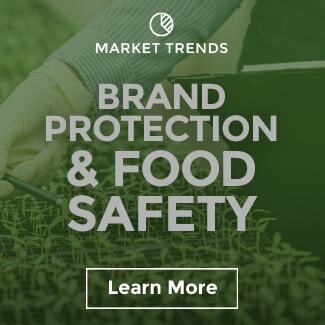 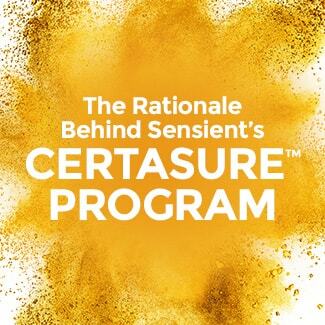 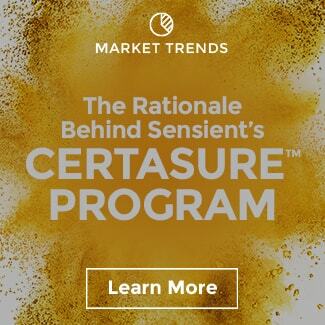 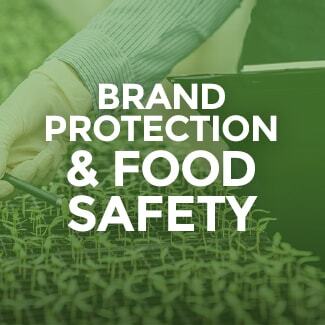 These changes in concern have propelled the movement to simpler, natural ingredients, affecting product formulation and consumer purchase interest. 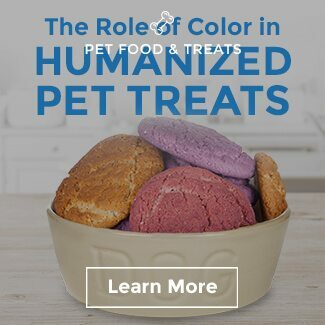 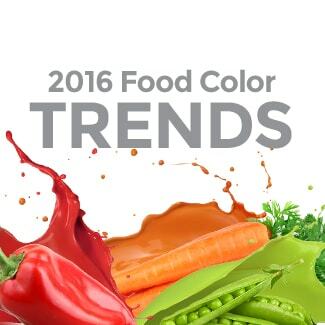 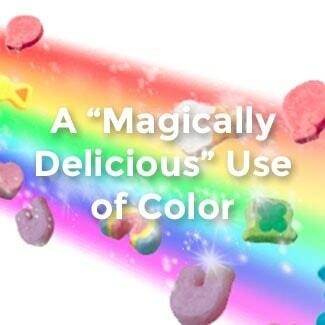 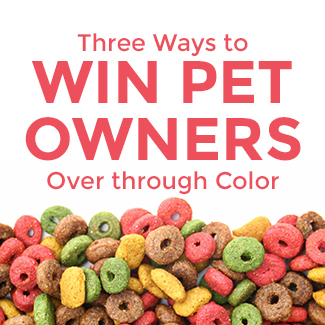 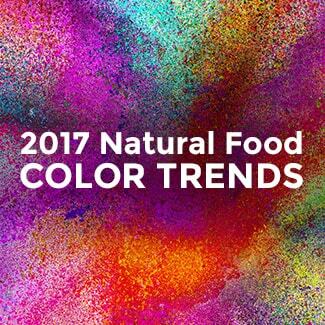 Food color has been at the forefront of the conversion to natural. 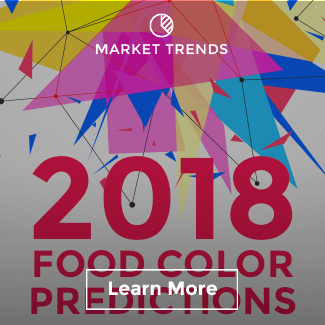 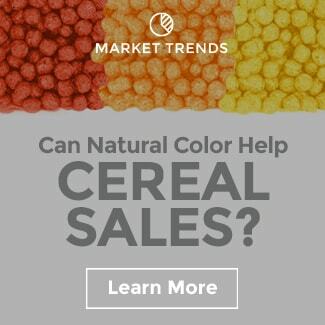 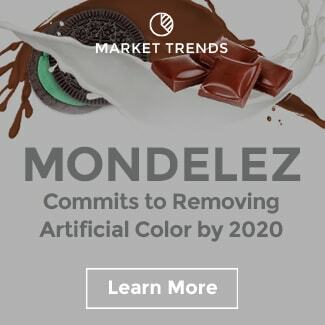 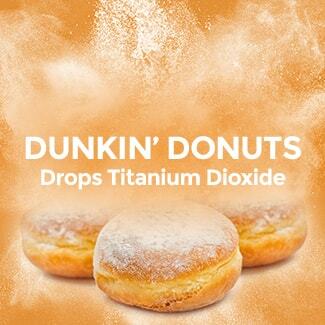 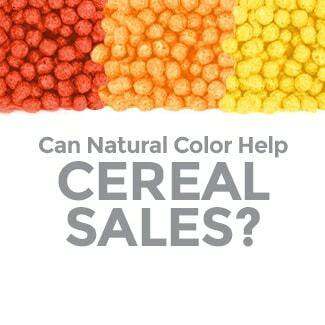 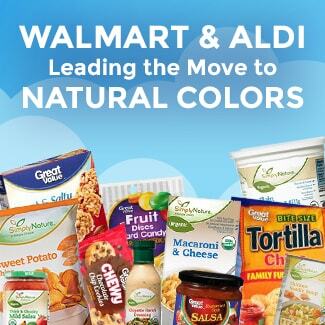 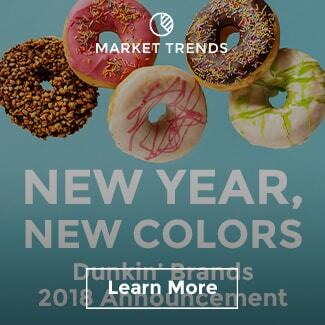 Major retailers and brands like Walmart, Aldi, Panera, Mars, and Dunkin’ Donuts have been gaining the most publicity for leading the way in natural color conversion due to sheer size. 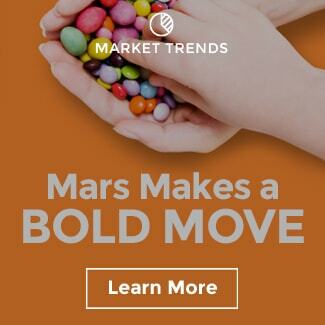 But, many emerging and mid-tier companies have actually been on this same path. 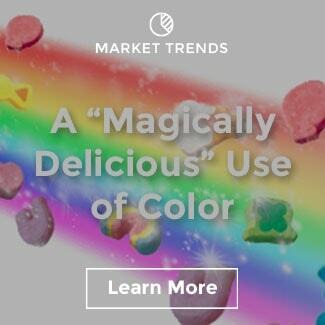 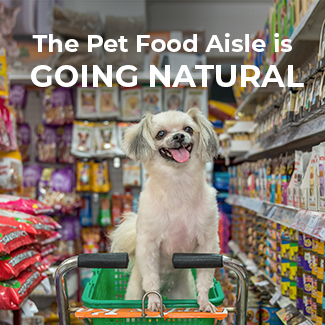 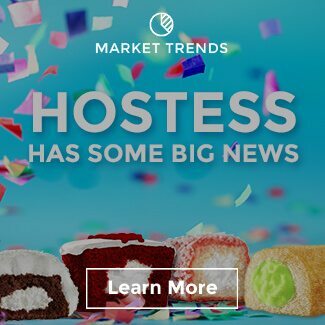 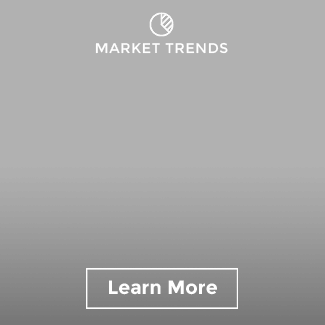 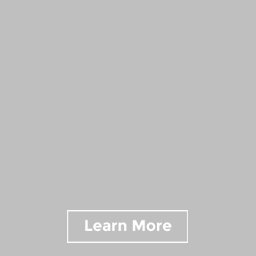 Our data indicates this is exactly where you want to be if attracting the hyper-aware consumers in today’s CPG landscape. 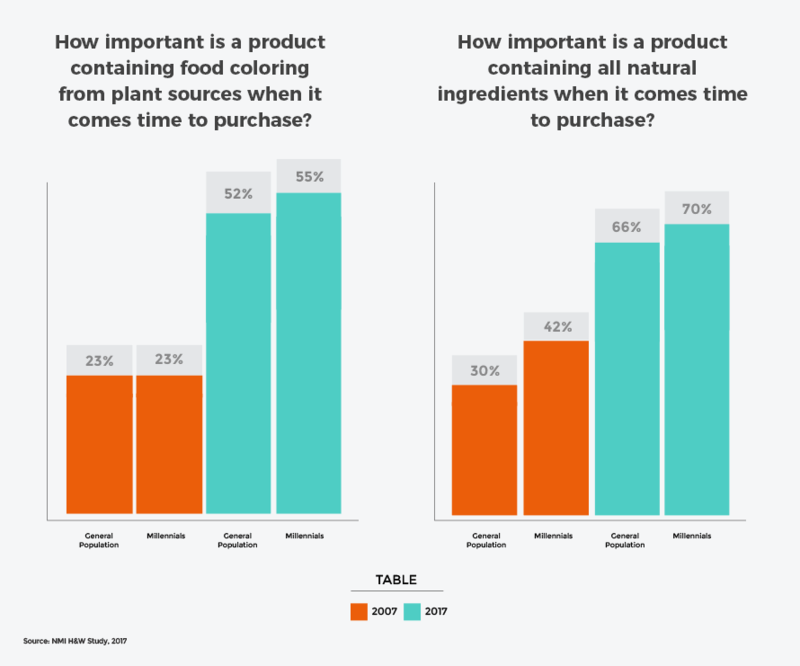 More than half of the general population care about natural food coloring and ingredients, especially Millennials. Brands evolving alongside these changing consumer attitudes will have the greatest influence on purchase behavior. 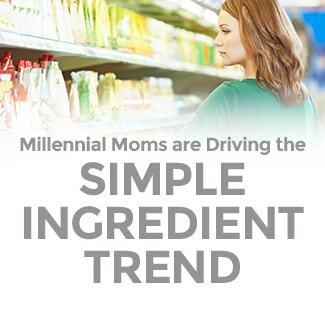 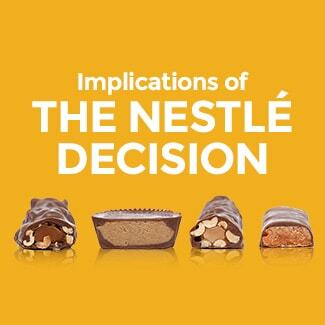 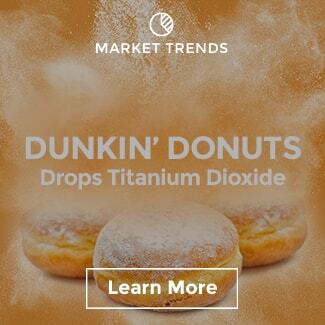 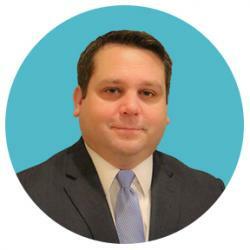 Product reformulations or new product launches are the most direct way to respond to today’s consumer requests. 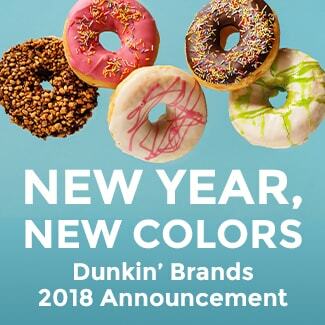 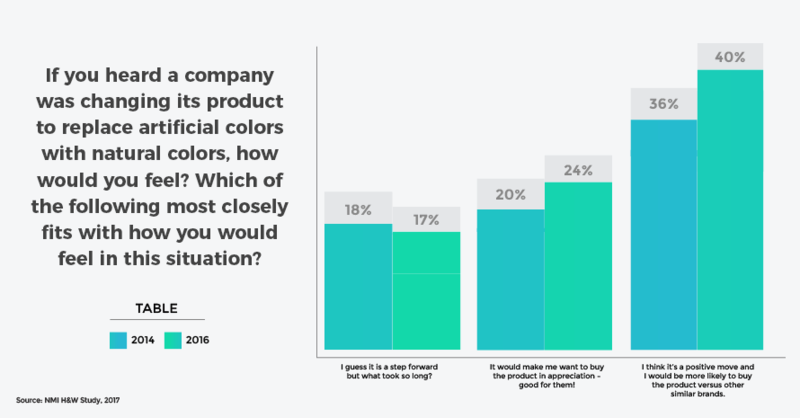 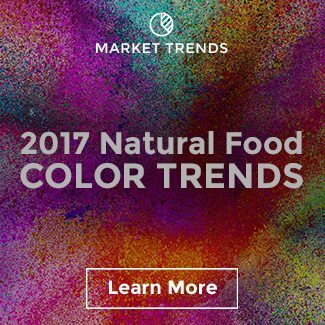 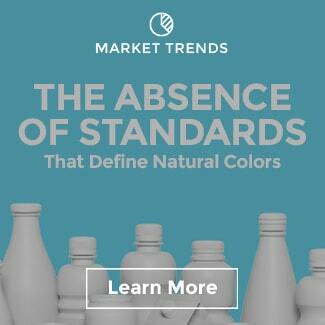 In Q4 of 2016, the U.S. actually hit an all-time high with 73% of new products launched using natural colors, so the good news is some brands are listening to their consumers. 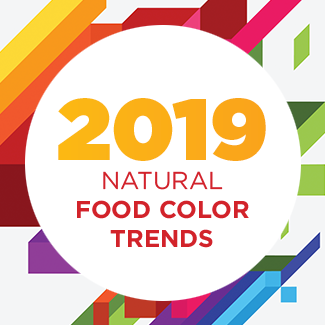 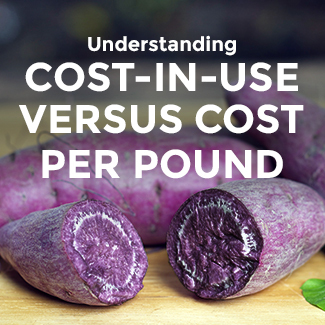 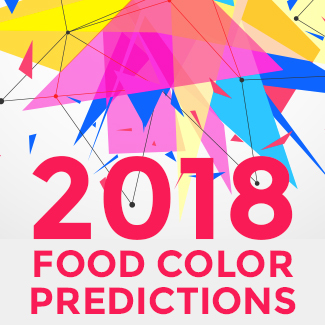 As the food and drink industry continues to shift away from artificial color, natural color will continue to provide clean-label value and visual delight to many brands’ products.